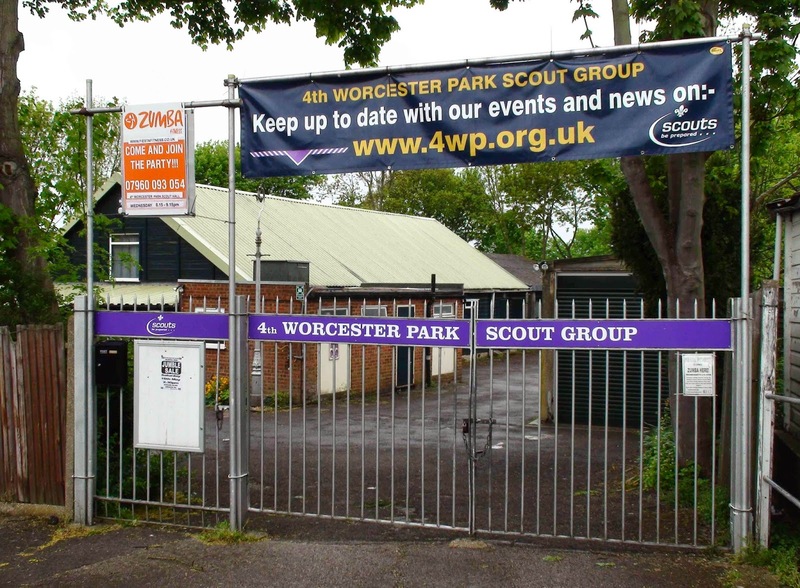 The 4th Worcester Park Scout Group’s is today (Saturday 24th January) having one of their well known Jumble Sale. It starts at 2:30 at the Group Headquarters and goes through until 4pm. Admission is only 50p. Remember the Scouts do a lot of good for our community so please go and support them. None of the leaders and organisers get paid. Everyone is a volunteer and they need our support. So go on - now I've convinced you - get yourself down to the corner of Balmoral and Braemar Roads for the 2:30 jumble sale.